September Weekes found a smooth stone which took her to Gwlad, the Land, where the people hailed her as the Cludydd o Maengolauseren, the bearer of the starstone, with the power to defend them against the evil known as the Malevolence. Now, having reached Arsyllfa she is re-united with the Mordeyrn Aurddolen with whom, together with the other senior metal bearers that make up the Council of Gwlad, she must plan the defence of the Land. The time of the next Conjunction will soon be at hand. The planets, the Sun and the Moon will all be together in the sky. At that point the protection of the heavenly bodies will be at its weakest and Gwlad will be more dependent than ever on September. But now it seems that she must defeat Malice, the guiding force behind the Malevolence, if she is to save the Land and all its people. Will she be strong enough; and, if not, to whom can she turn for help? 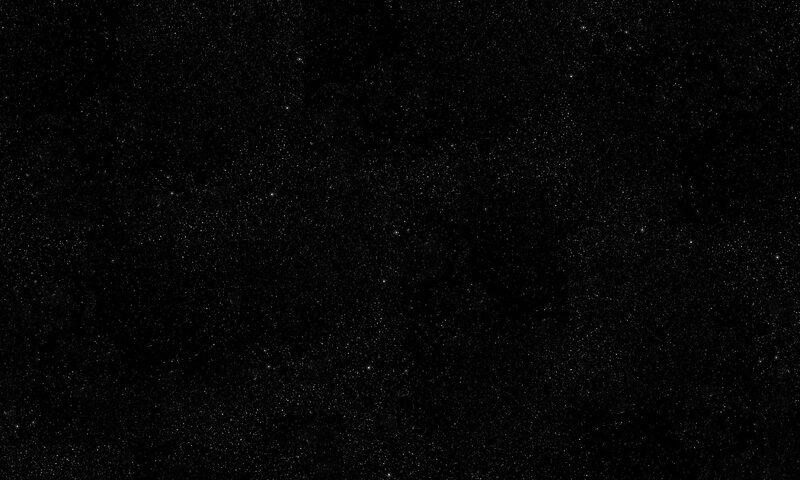 If old theories are correct until a new idea comes along, does the universe change with our perception of it? Were the ideas embodied in alchemy ever right? What realities were the basis of Celtic mythology? Although ostensibly a fantasy for young adults, The Power of Seven can just as easily be considered science fiction, and will appeal to readers of all ages. The Power of Seven is the second volume in a thrilling fantasy series, Evil Above the Stars, that will appeal to anyone who likes fantasy, especially fans of JRR Tolkien and Stephen Donaldson. It follows on immediately from Seventh Child, the first volume in the series. 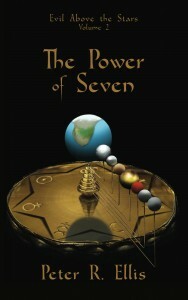 The Power of Seven was published in a digital edition on 30th January 2015 and in paperback on 30th March 2015.